The course focuses on developing your ability to use and understand English at university level. Built around a skills-based syllabus, lessons focus on building the relevant listening, reading, speaking and writing skills required to perform academic tasks such as effective note taking, participation in seminars and tutorials, essay writing and comprehension of academic based texts and lectures. 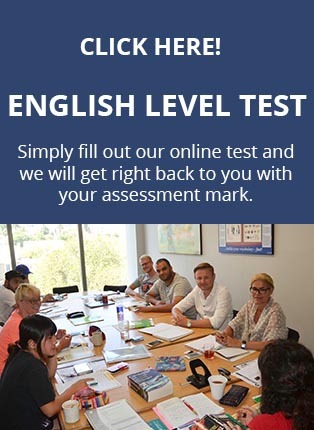 The course is also designed to serve as a means of preparation for those required to complete either Academic IELTS or TOEFL exams as part of their enrolment process. Lessons include content and tasks which simulate those occurring in both tests as well as teaching and practice of exam strategies. Practice tests will be made available providing learners with the opportunity to familiarise themselves with the layout of each test and complete them in exam conditions. There is no pass or fail in IELTS. Students are graded on their performance, using scores from 1 to 9 for each part of the test – Listening, Reading, Writing and Speaking. The results from the four parts then produce an Overall Band Score. Each band corresponds to a level of English competence.